Web services are interoperable application components that use various open protocols to manage communication across the Operating Systems and Programming Languages. These applications can be local, distributed or web based. Web services can be built on top of open standards TCP/IP, HTTP using Java, PHP, Ruby on Rails and .NET. We have rich experience in Web service development. 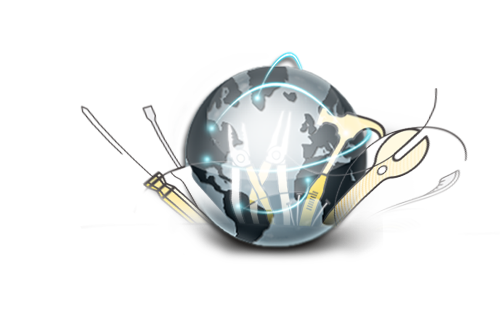 Our web services model has helped Global clients to meet their web service needs. We have 7+ years of expertise in Microsoft .Net development and a dedicated team to deliver web services development. SummationIT has executed many applications on Service Oriented Architecture(SOA). We had started working in web services since our inception. We have worked for different industries with clients across the globe. Exposing particular modules of an application to the outside world as an API. Web Service to Business transactions. Need Web Applications for your project or product?